While this ROM is rocking version Android 5.0.2 rather than 5.1, it is still fairly updated, considering how many new devices are shipping with 5.0, and the countless others still running KitKat. If you have a completely stock OnePlus One, you will find the update notification popping up on your device shortly, if it hasn't already. 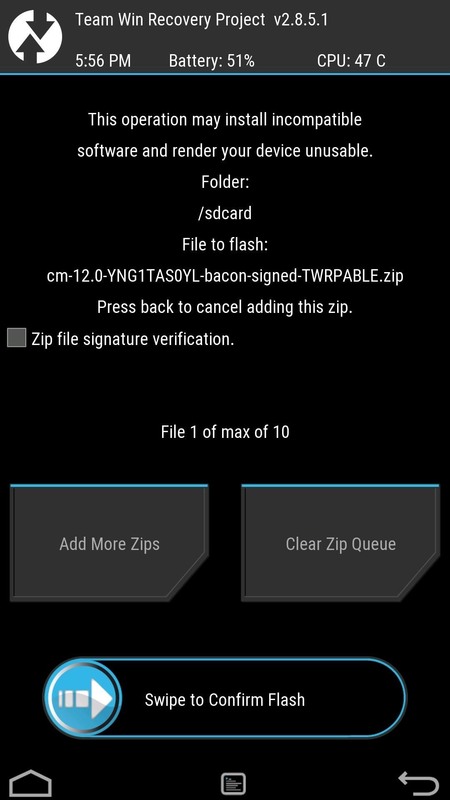 But if you are running a custom ROM, you will need to install Cyanogen OS 12 through a TWRP flash. If you have a stock device, the OTA will install without a problem, but if you have something like OxygenOS on your device, you will need to have TWRP installed as your recovery and the Cyanogen OS 12 ZIP file downloaded as well. 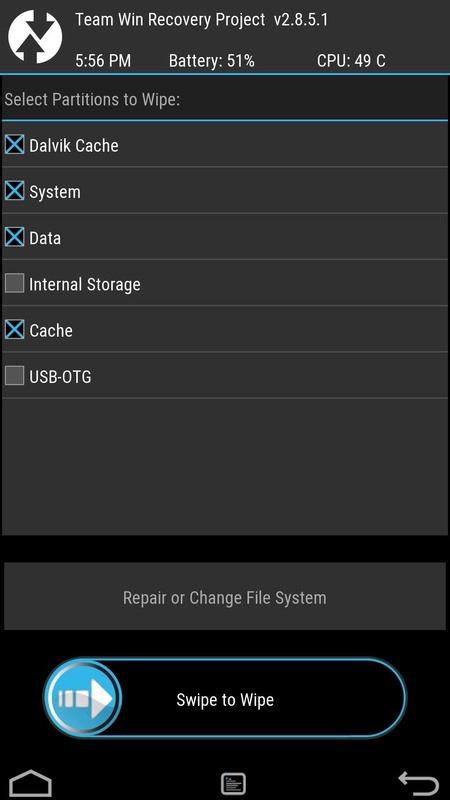 Also, if you plan on only testing out Cyanogen OS 12 for a little bit, you will want to use TWRP's "Backup" feature to create a restore file of your current ROM. 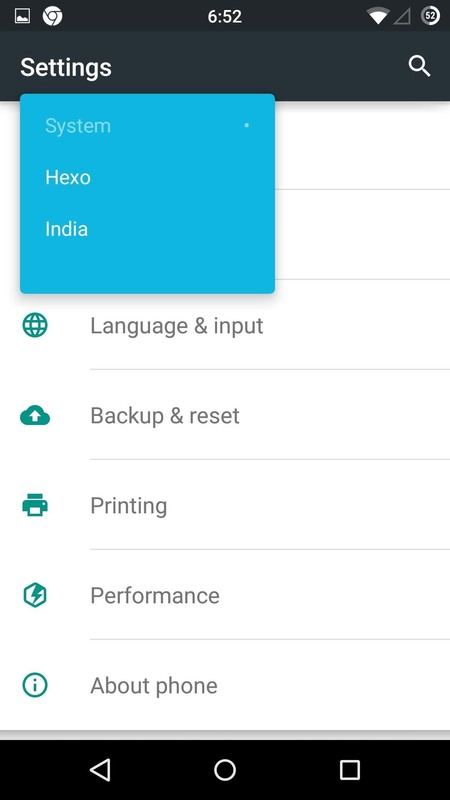 To install the ROM, you'll need to boot into TWRP, so enable "Advanced reboot" from your Developer options, then select "Recovery" from your power menu. 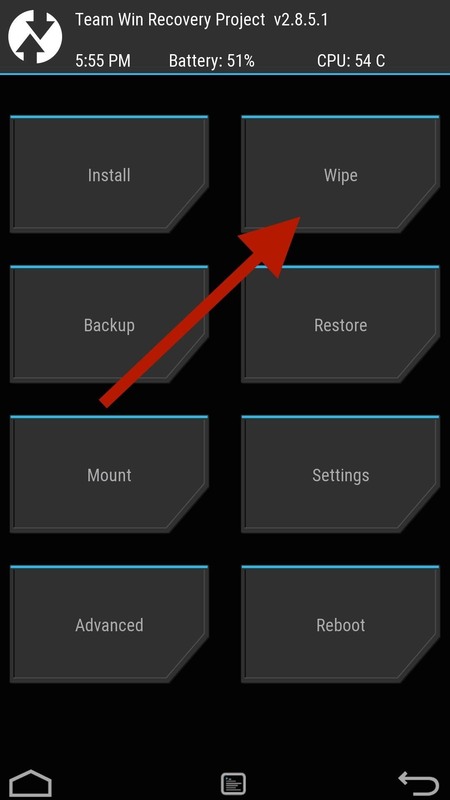 Before you can actually install Cyanogen OS 12, you'll need to wipe your old ROM—select "Wipe" from TWRP's main menu, then select "Advanced Wipe." 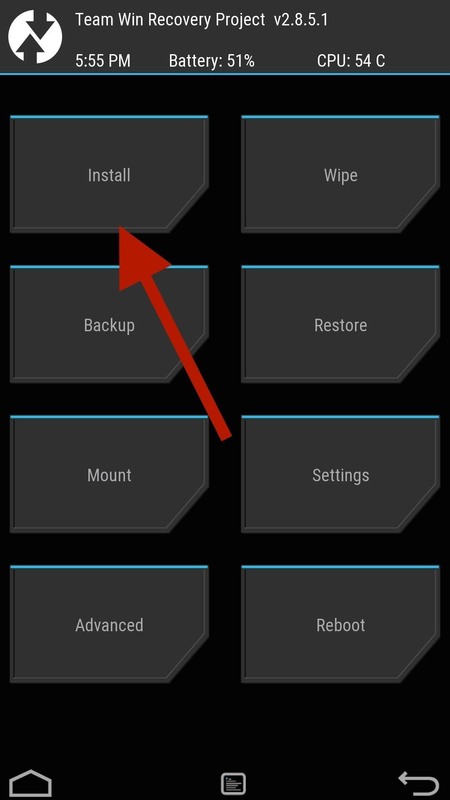 On the next menu, check the options for Dalvik cache, System, Data, and Cache, then "Swipe to Wipe" along the bottom. 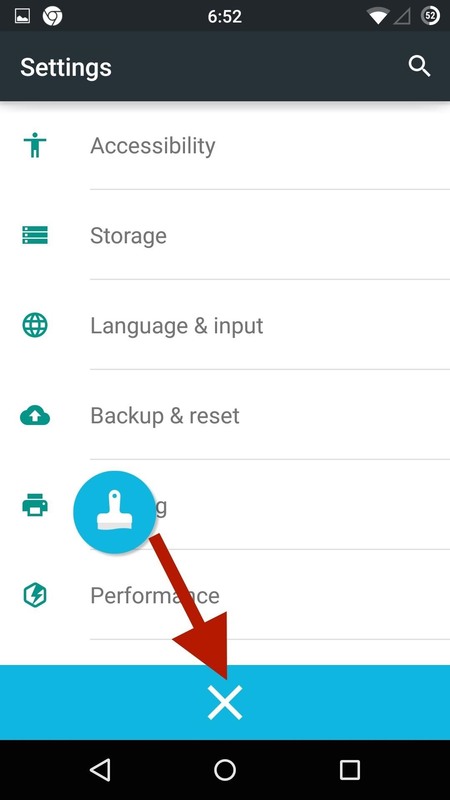 With your device now ROM-free, tap "Install," and select the ZIP you downloaded earlier, then "Swipe to Confirm Flash." 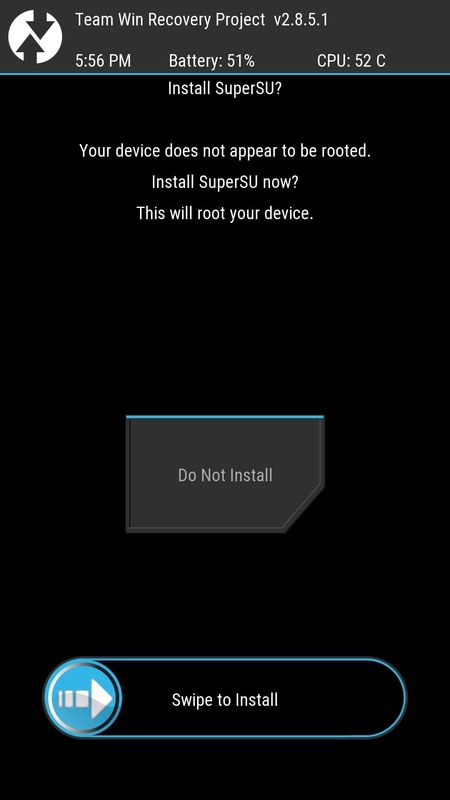 Once the flash is complete, select "Reboot System," which will bring up the option to install the SuperSU binary to root your device. 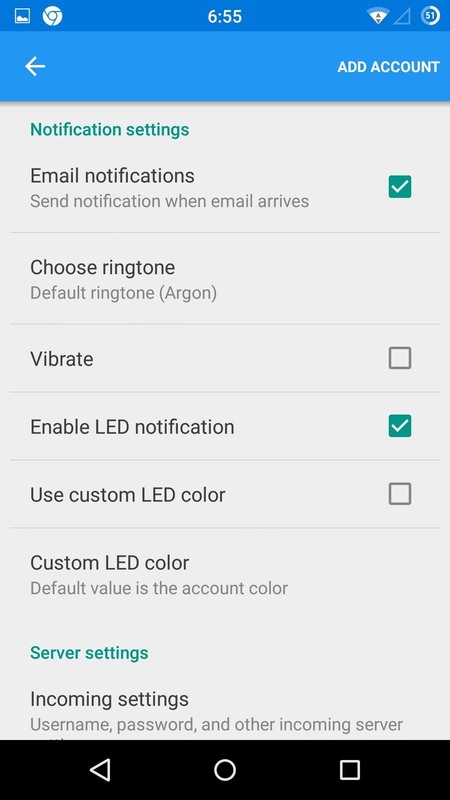 Included in Cyanogen 12 are all the features that you've grown to love, like secure SMS, screen-off gestures, and theme support, but the development team also included a few extra bonuses. 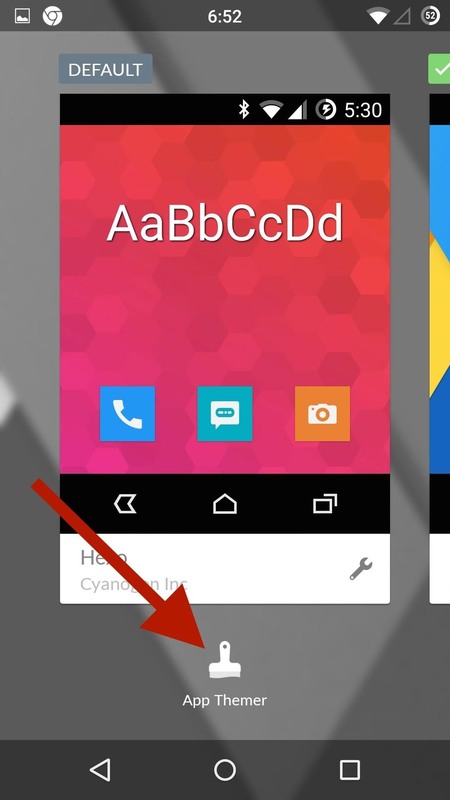 The theme engine has gotten a complete facelift and even includes a new feature, App Themer. It can be activated from the "Theme Chooser" and allows you to theme individual apps with different theme packs, so you are able to create your own Frankenstein themes. To dismiss the App Themer bubble, just tap-and-hold it, then drag it to the X at the bottom of your screen. 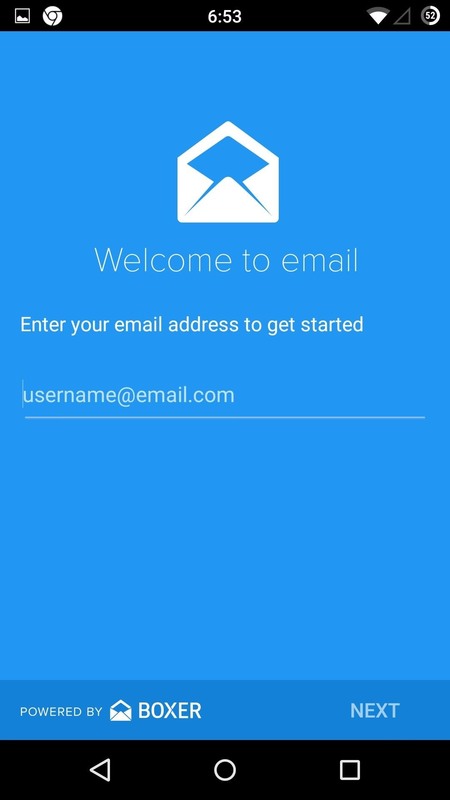 Cyanogen also included their new email app powered by Boxer. 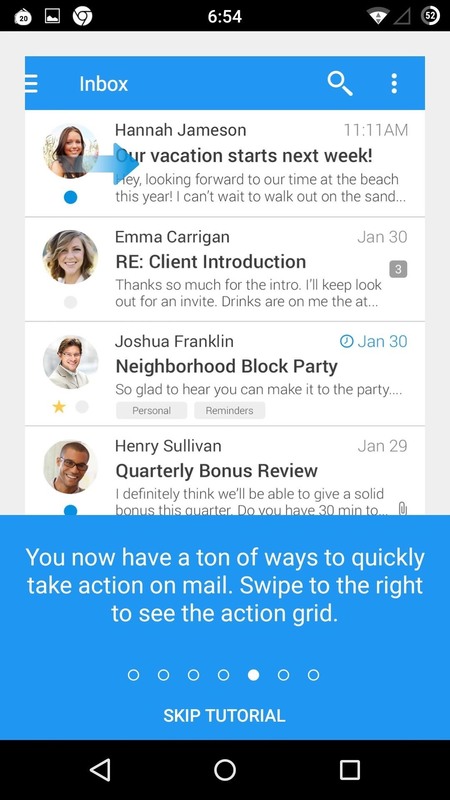 This new client comes with built-in Microsoft Exchange support, multiple accounts, quick reply, and all the other premium Boxer features. But don't worry, just because this app has premium features, it is still free with Cyanogen OS 12.
whether my warranty will be valid or not. Don't worry, it is very easy to return the One to factory settings in case you need to send it back to OnePlus.